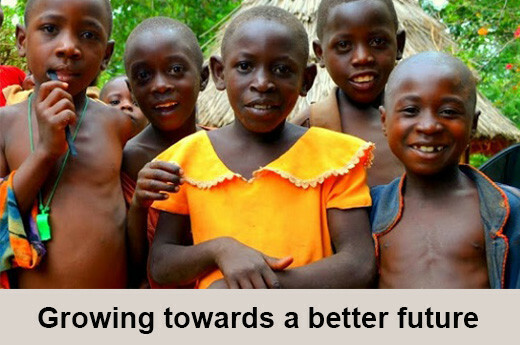 We are a registered charity that works to alleviate poverty in rural areas in Uganda. We rely on donations for our work. We work closely with our partners in Uganda to ensure we make the most value of your donations. 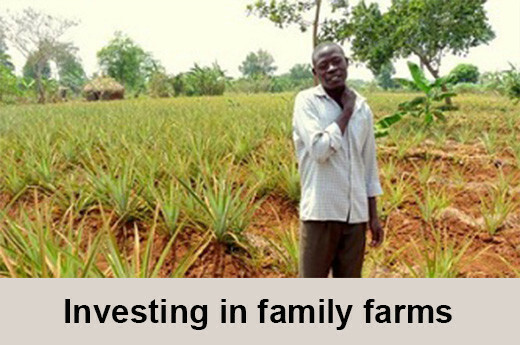 Since 2006 more than 1,000 farmers have increased their production by using oxen and ploughs paid for through FOAG loans. On average farmers with oxen and ploughs have doubled their production and income. This has helped pay for health, education and food for 6,000 family members. Every year we estimate our Grow More Food project can generate up to £250,000 for the local economy (this would take us years to fundraise!). Since 2009 we have stored 50 tons of maize as part of our Waste Less Food project. The community food store has provided discounted maize to over 500 vulnerable families. In over 30 years our Community Projects have helped over a 1000 mentally and physically disabled children to access essential healthcare and education.